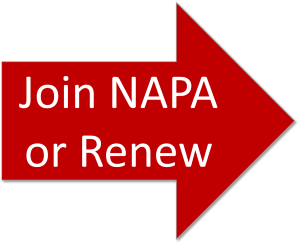 This area is visible when current NAPA members login to the NAPA web site. 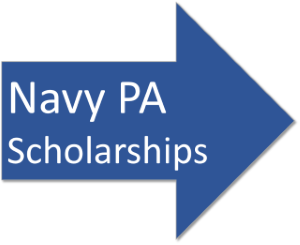 As a member benefit, NAPA members are able to access: collected documents and instructions relevant to the Navy PA, current and archived editions of NAPA's newsletter (The Navigator); a searchable membership directory, and an on-line discussion board. Register for membership using the drop-down menu at top, or log in on the right side of this page.